AMKAD is a Canadian, family owned business, and we are dedicated to maintaining a high level of quality and reliability in servicing our customers. Flexibility in the parts shape and design. Ability to produce combinations of metals not possible by other methods. Pores can be infiltrated with other metals for special properties and 100% density. Controlled porosity makes possible such products as self-lubricating bearings and surfaces. Ability to fabricate special configurations impossible or difficult to machine by conventional methods. P/M process makes it possible to manufacture parts of exceptional strength and durability. Good dimensional control with tolerances held within 0.001″. 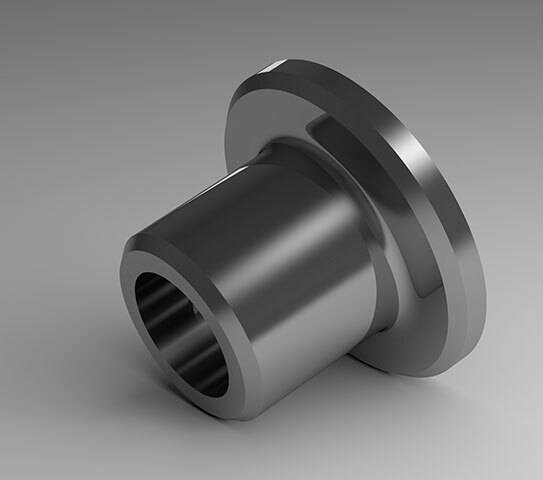 Consistent dimensions are accurate/repeatable from part to part,order to order, year to year. P/M is a net shape process with minimal waste of raw materials. Raw materials are readily available and inexpensive. P/M parts are produced at/very close to final dimensions; eliminating/minimizing machining. Greater actual production rates than most manufacturing methods. Short preparation time from design to finished part. 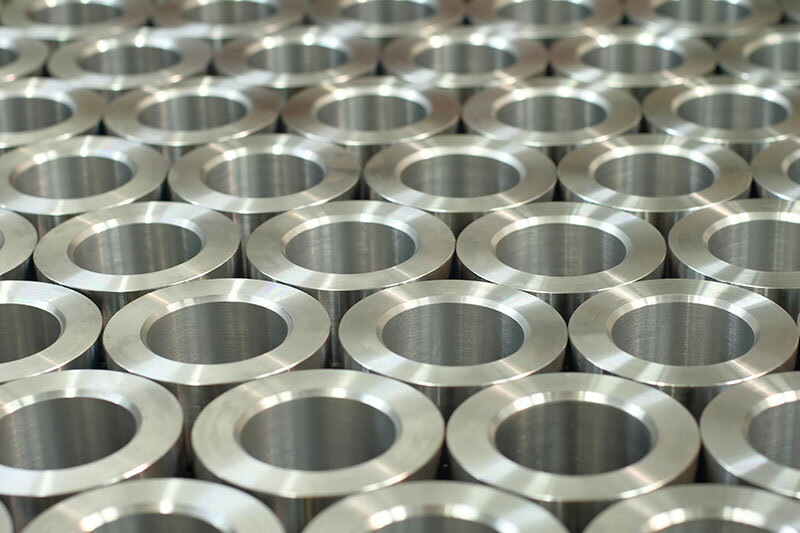 Common items which are produced by our P/M process include bushings, gears, sprockets, latches, hubs, spacers, self-lubricating bearings and others too numerous to mention. P/M materials are carefully selected to satisfy a broad range of mechanical properties such as tensile strength, yield strength, elongation, fatigue strength and impact resistance. Most applications will rely on more than one of these key properties and prototyping is normally recommended. 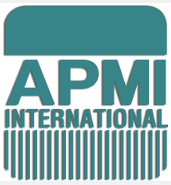 AMKAD has capabilities to provide this service and our staff is very knowledgable with the performance of P/M materials. AMKAD engineering can provide a competent evaluation of potential applications and we prefer to form partnerships with our customers during the design and development phases of any P/M candidates. P/M parts are produced by compacting powdered metals in tool & dies under extreme pressure into the desired shape. All AMKAD processes are monitored by Statistical Process Control and we assign only precision instrumentation capable of measuring the stringent tolerances. SPC provides the analytical tool for our skilled staff to detect sources of variation as well as providing the guidelines for corrective action to eliminate the special causes of variation. During the sintering, the “green” pressed parts are placed on a wire-mesh belt and slowly moved through a controlled atmosphere furnace. 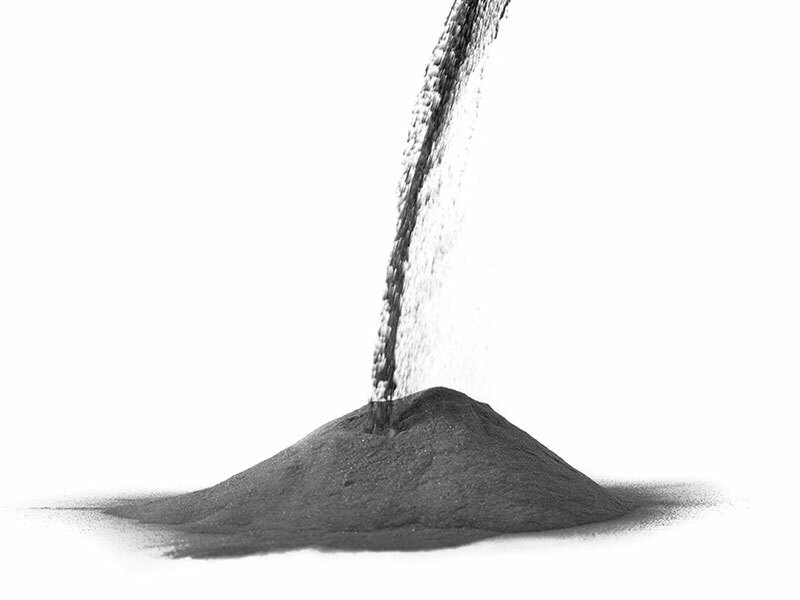 These pressed powder particles now become metallurgically fused, without melting, a process called “sintering”. Our sintering equipment includes the latest in heat control technology, including seven zones of heat control and independent controls to protective atmosphere. 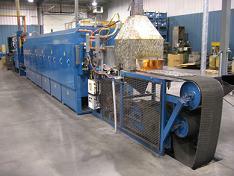 Various cooling rates are also available, dependent upon the material being processed. All parameters are automatically controlled and recorded on computer, ensuring the sintering process is certified to CQI-9 Heat Treat Standard. AMKAD can provide a broad range of completely finished components requiring a multitude of secondary operations. 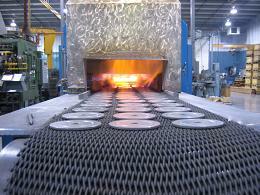 Heat treating can improve strength and add hardness and make the surface wear-resistant. Oil impregnation makes bearings self-lubricating. Products can be sealed to eliminate any porosity. 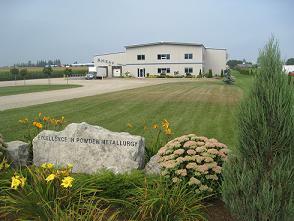 Other secondary operations include surface finishing, sizing, plating, drilling, tapping, machining, sub assemblies, etc. 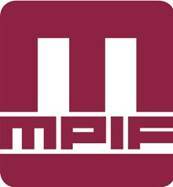 All parts must pass a formal, documented final audit prior to packaging and shipment to our valued customers. Where necessary, corrective action to defects are processed by the latest problem solving techniques and results are validated to ISO standards to prevent reoccurrence. 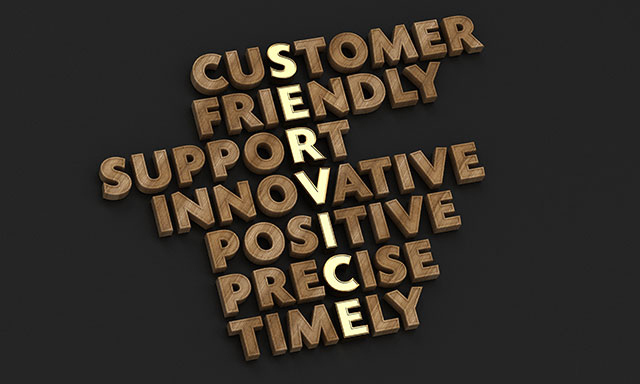 AMKAD Metal Components’ committment to producing quality P/M parts with the best possible customer service is shared by everyone in our organization, from the newest person on the shop floor to the front office. We are fully compliant with a wide variety of critical standards; including ISO 9001:2015. For additional information about our processes and services, contact us today at (519) 655-2911. Click Here to see a copy of our current ISO certification. 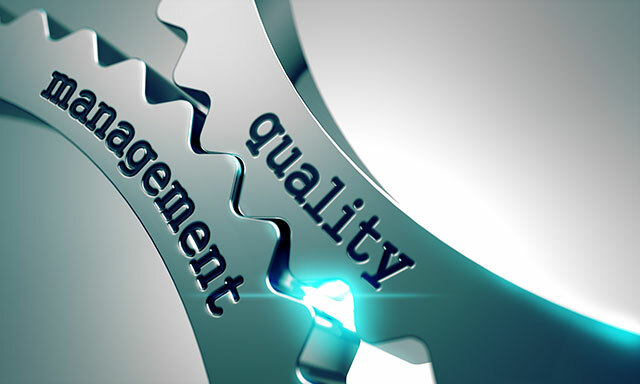 AMKAD is committed to continuous improvements in quality and to timely delivery – in order that our valued customers may meet their objectives and operational requirements. Please send me a copy of this form submission. Exit the 401 at Kitchener (Exit#278) marked Hwy 8 West. Follow Hwy 7&8 toward Stratford, but turn left at the traffic lights in Shakespeare onto #107 (South). At the traffic lights in Tavistock, follow #59 (slight right) toward Woodstock. On the southwest outskirts of Tavistock, you will see our AMKAD sign and John Deere dealership. Turn right onto County Road#34. AMKAD is the 2nd driveway on the right, #537108. Take the 402 East, then merge onto 401 East. Exit the 401 prior to Woodstock (Exit#222) and proceed north toward Embro on Hwy#6. Turn right (east) in Embro onto Hwy#33. Then turn left (north) onto Hwy#59. Before reaching Tavistock, there is a curve and a John Deere dealership, where you turn onto Oxford County Road#34. AMKAD is the 2nd driveway on the right, #537108. Exit the 403 at Eastwood (Exit# 6) and proceed west, turning left at Hwy#2. Cross under the 401 and turn right (north) onto Hwy#4. After crossing Pittock Lake, turn left (west) onto Hwy#17, then right (north) onto Hwy#59. Before reaching Tavistock, there is a curve and a John Deere dealership, where you turn left onto Oxford County Road#34. AMKAD is the 1st driveway on the left, #537108. On Hwy#59, head north toward Tavistock. AMKAD is the 2nd driveway on the right #537108. Take either Downie Street South (#112) or Erie Street South (#7) and turn left onto County Road #26. Turn right onto Oxford County Road 34, just prior to reaching Tavistock. AMKAD is 1st driveway on the left, #537108. Accessibility in our facility: AMKAD premises are accessible to all persons requiring the use of a wheelchair, walker, service animal or support worker. Wheelchairs may enter the building at the front door.